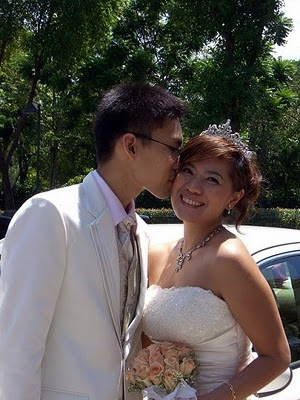 Rent Bridal Car: Congratulation to Eddy and Monika! 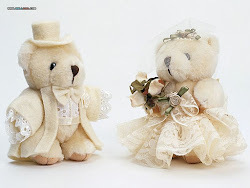 Newly Wedded on 23 May 2010! Hi Edmund, thank you for being there at our wedding. The car looks and feels brand new, the perfect start to our new chapter in life. Your invaluable advices and accomodating attidue have certainly make our day so much more complete. Will certainly recommend my friends to you. It has been a great joy to work with you.